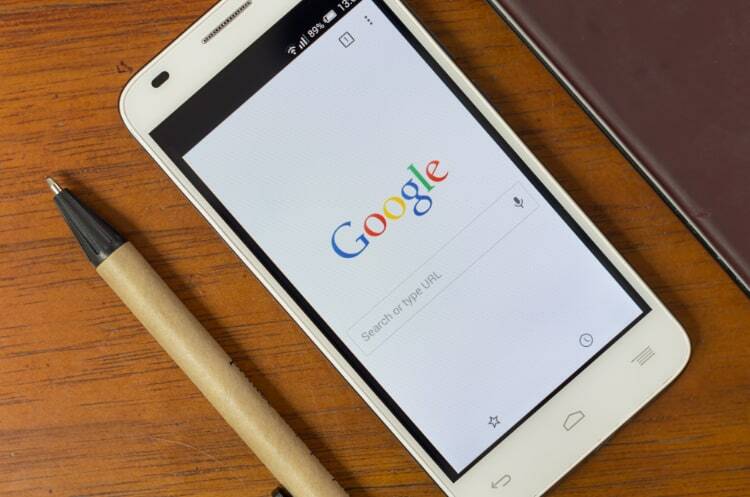 Earlier last week, Google rolled out the much-awaited ‘Routines’ feature to enable Google Assistant users to perform multiple functions with just a single phrase. 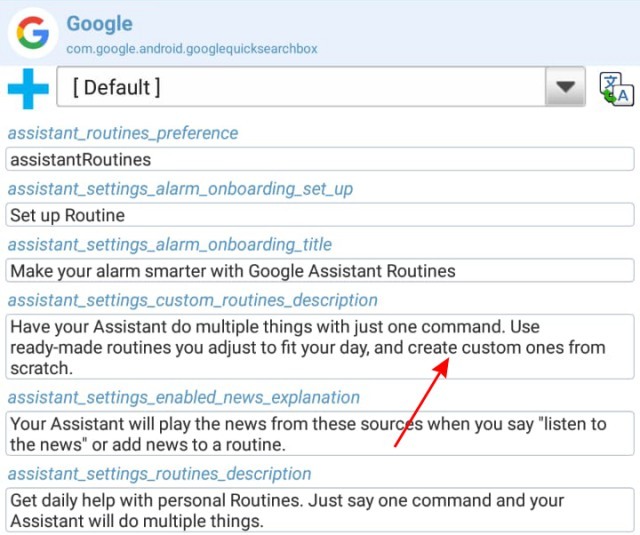 The teardown for the latest Google app update hints that the company will soon not only provide you ‘readymade’ routines but also allow you to program ‘custom’ ones from scratch as well. This simply means that you’ll soon be able to move past the 6 routines currently available to build your own, where you can define the function that Google Assistant should execute when you call out its name with the custom command. Google Feed, the card-based layout you access by swiping right from the homescreen, is mostly cluttered with news, weather reports, and sports updates. If you’re one who loves to keep track of the latest sports events, then the app is working on a feature that allows users to pin sports match summaries on the screen while they continue to use the devices as usual. 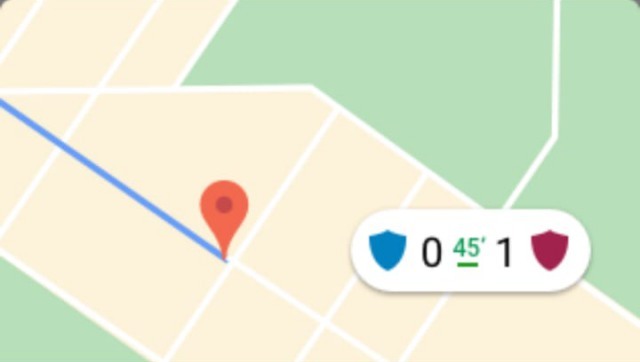 As you can see in the screenshot attached above, you’ll be able to keep a track of the latest soccer scores while using apps like Maps, Google search and more. This feature is likely to be showcased ahead of the 2018 FIFA World Cup. You’ll see the score along with a timer in the middle. In addition to these two key features, Google is also looking to simplify the search results interface by merging the search bar and filters pane into one combined panel. An upgrade to Pixel Buds gestures, multilingual support, and content reporting is also in the works. The search giant wants its users to help weed out abusive content to contain the spread of fake stories.